In a world without superheroes a cynical tabloid reporter and a skeptical policeman team up to take on London's greatest threat. 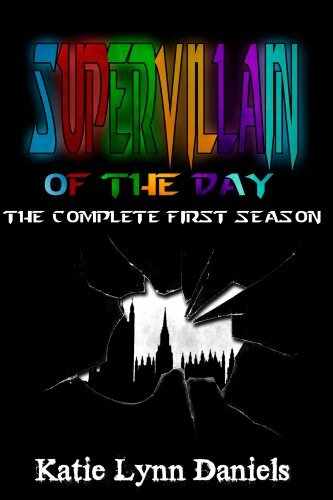 This omnibus edition contains the entire first season including all six novellas and two bonus short stories. Enjoy the adventure!